Did you know that we have a hidden treasure in the San Luis Obispo/Morro Bay community? An incredible teacher, a mentor to generations of students, whose life story is really quite remarkable. 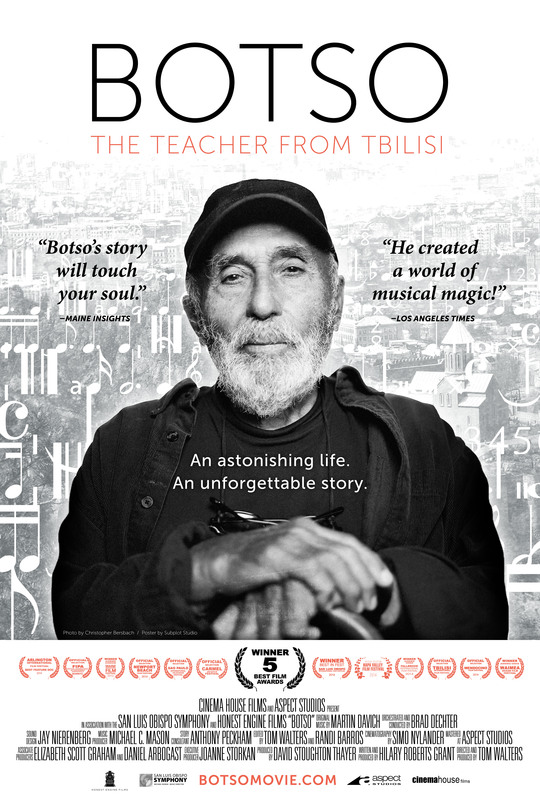 Wachtang “Botso” Korisheli, his teaching and the powerful forces that shaped his life, are the subjects of the full-length documentary film, BOTSO: The Teacher From Tbilisi. Next weekend, a special sneak-preview of this captivating and inspiring movie can be seen in nearby Ojai, CA in association with the Ojai Film Festival. 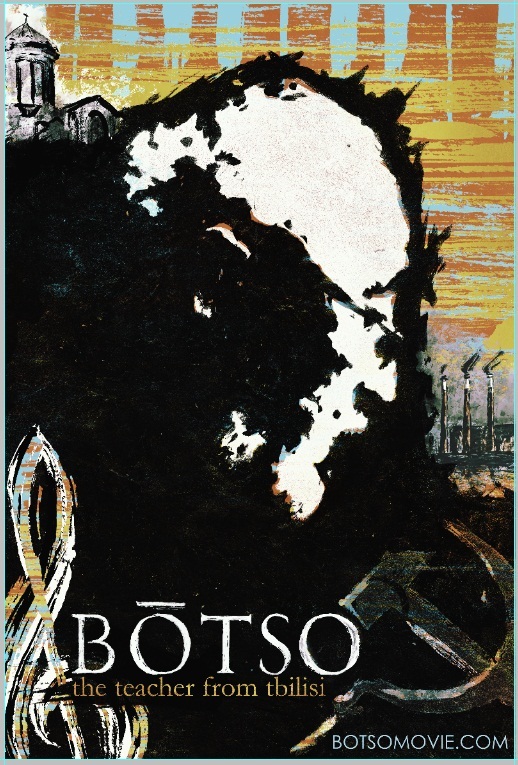 Botso has been teaching music for over 50 years. His unique, magical ability to inspire his students, a great number of whom have gone on to musical careers of noteworthy acclaim, is all the more remarkable considering the tragedies that marked his early life and the amazing journey that brought him from Tbilisi, Georgia, then under the oppressive dictatorship of Josef Stalin, to the small fishing village of Morro Bay in 1958. There are only a limited number of seats available for two screenings in Ojai. If you are interested in attending one or both of the invited screenings on the afternoon of either Saturday, Oct 27th or Sunday Oct. 28th. CLICK HERE for Saturday October 27th tickets. CLICK HERE for Sunday October 28th tickets. Proceeds from distribution will directly support scholarships for music students at the San Luis Obispo Youth Symphony. The San Luis Obispo Symphony is a 501 (c) 3 not-for-profit organization. All contributions are tax deductible and will be acknowledged promptly. All contributors will be acknowledged in the credits in the final cut of the film. Questions or comments? Please call (805) 788-0280.